"If it wasn't for the fused-with-Zyx thing, I suppose I would just be normal--whatever that means." 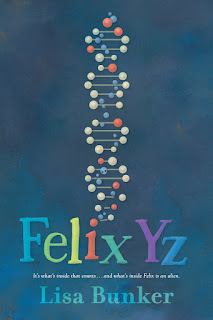 When Felix Yz was three years old, a hyperintelligent fourth-dimensional being became fused inside him after one of his father's science experiments went terribly wrong. The creature is friendly, but Felix--now thirteen--won't be able to grow to adulthood while they're still melded together. So a risky Procedure is planned to separate them . . . but it may end up killing them both instead. This book is Felix's secret blog, a chronicle of the days leading up to the Procedure. Some days it's business as usual--time with his close-knit family, run-ins with a bully at school, anxiety about his crush. But life becomes more out of the ordinary with the arrival of an Estonian chess Grandmaster, the revelation of family secrets, and a train-hopping journey. When it all might be over in a few days, what matters most? 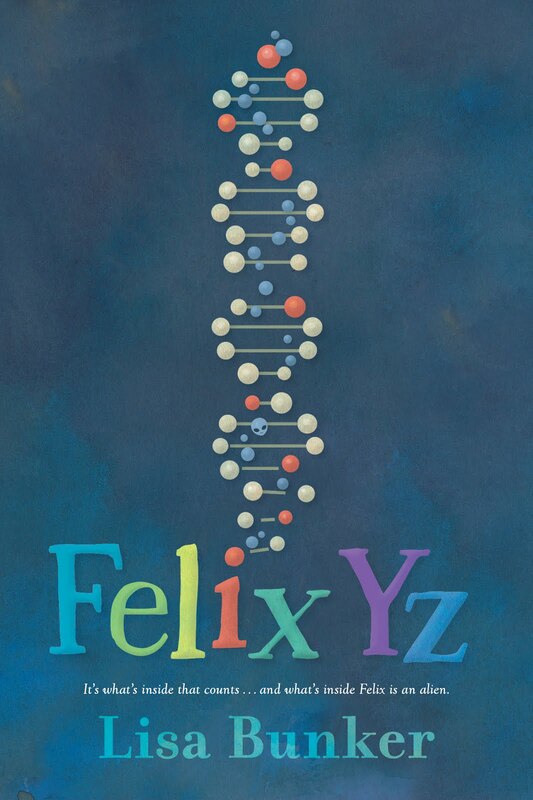 Add your review of "Felix Yz" in comments!